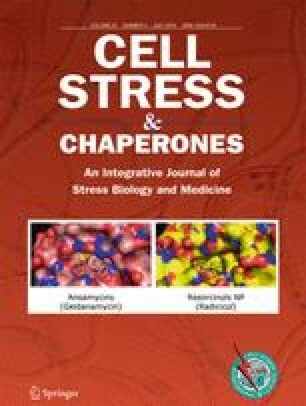 The molecular chaperone Hsp90 is one component of a highly complex and interactive cellular proteostasis network (PN) that participates in protein folding, directs misfolded and damaged proteins for destruction, and participates in regulating cellular transcriptional responses to environmental stress, thus promoting cell and organismal survival. Over the last 20 years, it has become clear that various disease states, including cancer, neurodegeneration, metabolic disorders, and infection by diverse microbes, impact the PN. Among PN components, Hsp90 was among the first to be pharmacologically targeted with small molecules. While the number of Hsp90 inhibitors described in the literature has dramatically increased since the first such small molecule was described in 1994, it has become increasingly apparent that not all of these agents have been sufficiently validated for specificity, mechanism of action, and lack of off-target effects. Given the less than expected activity of Hsp90 inhibitors in cancer-related human clinical trials, a re-evaluation of potentially confounding off-target effects, as well as confidence in target specificity and mechanism of action, is warranted. In this commentary, we provide feasible approaches to achieve these goals and we discuss additional considerations to improve the clinical efficacy of Hsp90 inhibitors in treating cancer and other diseases.